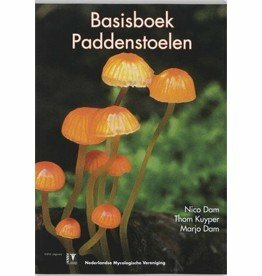 This guide offers a highly practical description of the 200 most common mushrooms and fungi. Quickly searchable thanks to the division into 14 main categories, each with its own symbol and color. And easy to identify thanks to the three-step system. Furthermore, different facts discussed: how to collect, which mushrooms are edible and which can be best avoided. An indispensable companion during a long walk in the woods! In Welke Paddenstoel is dat? 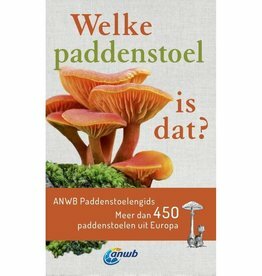 you will find information about more than 450 mushroom species from Europe. Thanks to the 1264 photos you will quickly recognize every mushroom.